Cecilia Rodríguez Milanés’ work appears in various journals and anthologies, including The Bilingual Review/La revista bilingüe, Letras Femeninas, Pearl, The Norton Anthology of Latino Literature and Guernica. 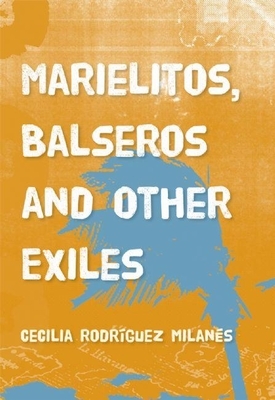 Her short story collection, Marielitos, Balseros, and Other Exiles (Ig Publishing 2009), was followed by Everyday Chica, winner of the 2010 Longleaf Press Poetry Prize and Everyday Chica, Music and More, a spoken word CD set to Caribbean folk music was released in 2011. She lives and works in Orlando with her family and three dogs.